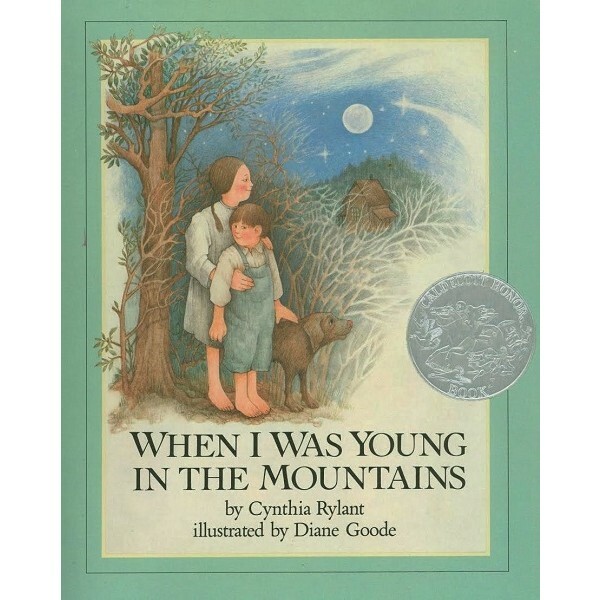 For twenty years, Cynthia Rylant's story of childhood in the Appalachian Mountains has been an enduring favorite. 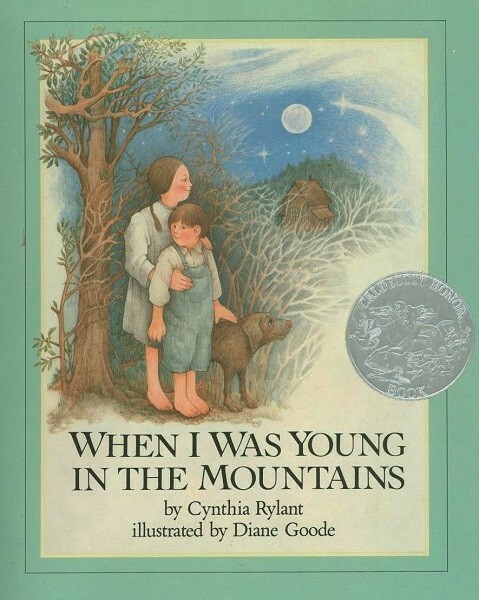 Growing up in the mountains is depicted with a spare, lyrical text and beautiful, tender illustrations by Diane Goode. The book was awarded a Caldecott Honor Medal.